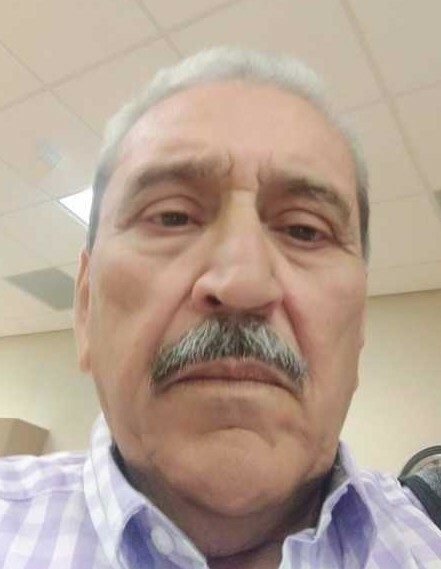 Rodolfo Sospedra Bautista Jimenez, 70, of High Point, North Carolina passed away on January 26, 2019 at Wake Forest Health High Point Medical Center in High Point, North Carolina. Rodolfo was born June 4, 1948 in Cuba. He is survived in the United States by many loving friends. Arrangements by Guil-Rand Funeral & Cremation Service.